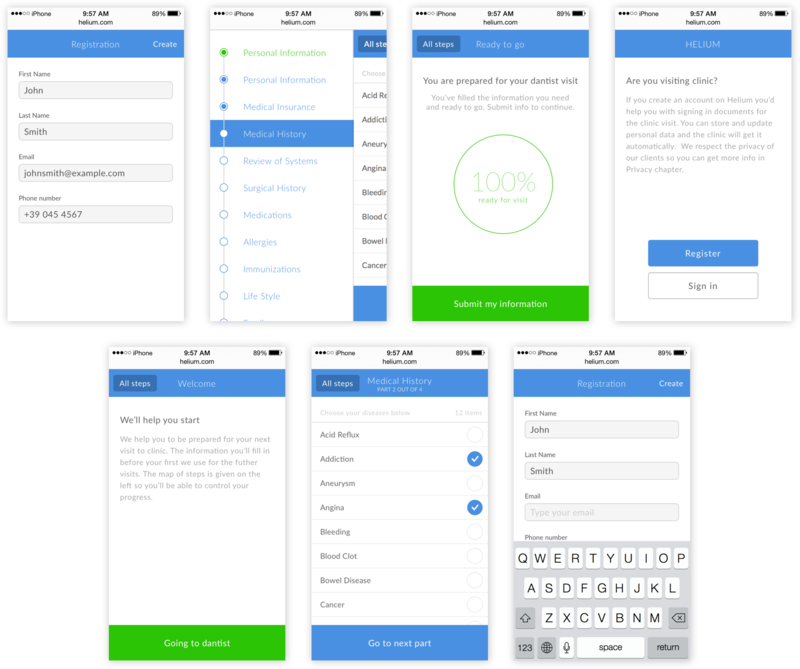 Patient registration used to be tedious, dealt with multiple sheets, medical forms, and other paperwork, but with the Helium service, patient registration is now much easier. 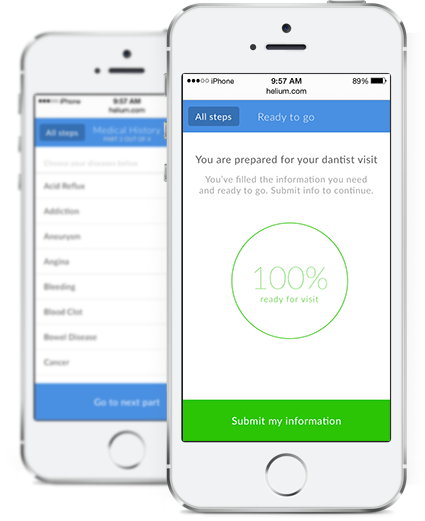 Helium simplifies your doctor visits by auto filling your registration forms. Once you create your profile, Helium copies all your personal information onto the registration forms at the clinic automatically.